Our Advisors | AltiBio Inc.
Dr. Starr is a veteran in the orphan disease world, having helped bring six orphan therapeutics to market. 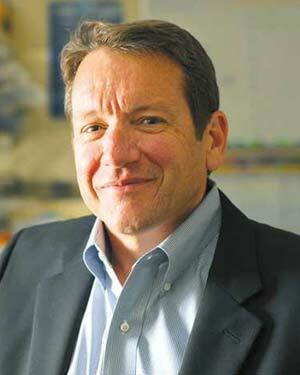 He was a co-founder of Biomarin Pharmaceutical, where he acted as the Chief Scientific Officer. He left Biomarin to start Raptor Pharmaceuticals in 1996, where was the Co-Founder, Chief Executive Officer, and Board Member through 2014. He continued as a valued member of the Board of Directors until its sale to Horizon Pharma in 2016. Prior to starting Biomarin, Dr. Starr was the VP of Research & Development at Glycol, Inc. Dr. Starr currently serves as the Co-Founder and Executive Chairman of Monopar Therapeutics LLC. He earned a BS at Syracuse University and a PhD at State University of New York. Dr. Ahrweiler has a private Business Development practice where he helps young companies source product, develop CMC capabilities, and work through clinical research. He was a Division Sales Manager at Carbogen Amcis, a leading provider of drug development services. 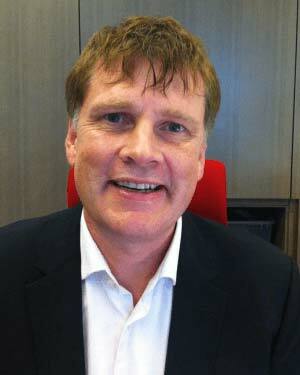 He has also held leadership positions at Parexel, a world leading drug development company. Dr. Ahweiler earned his PhD in Chemistry, at Julius-Maximilians Universität Würzburg. Dr. Richter is currently the Managing Director of Tube Pharmaceuticals GmbH in Vienna, Austria, where he leads several projects in preclinical development, and the reformulation of marketed drugs. He has over twenty years of experience in founding and leading innovative life science companies such as Morphochem AG and R&D-Biopharmaceuticals GmbH, both in Munich, Germany. He specializes in CMC, preclinical development, and IP. 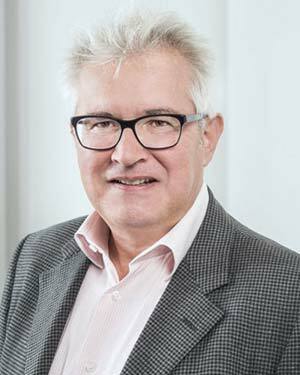 Dr. Richter earned his PhD at Technical University of Munich and was employed as a lecturer and senior researcher at the Physiological Department of Technical University, Munich. During this tenure Dr. Richter spent one year as a postdoctoral researcher at Stanford University, California, with a Feodor Lynen fellowship from the Alexander von Humboldt foundation.